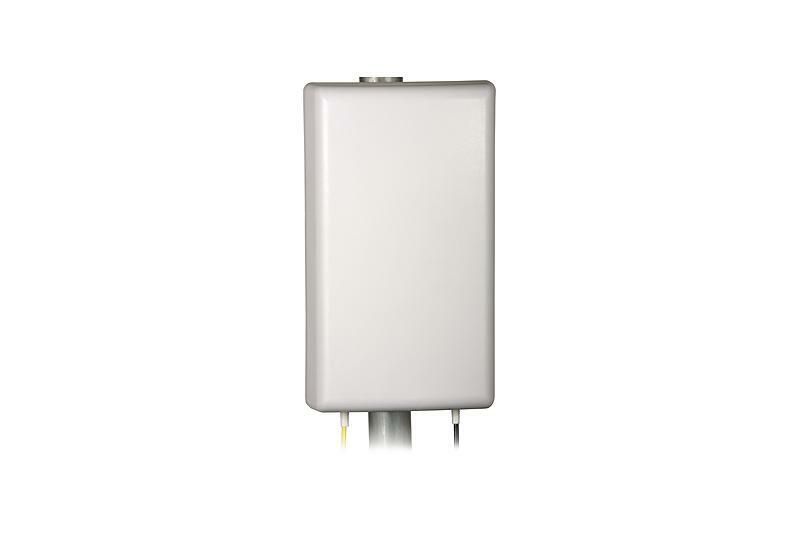 TRANS-DATA KPZ LTE is an outdoor directional MIMO panel antenna for use with LTE/GSM/3G modems, GSM and 3G repeaters/amplifiers. 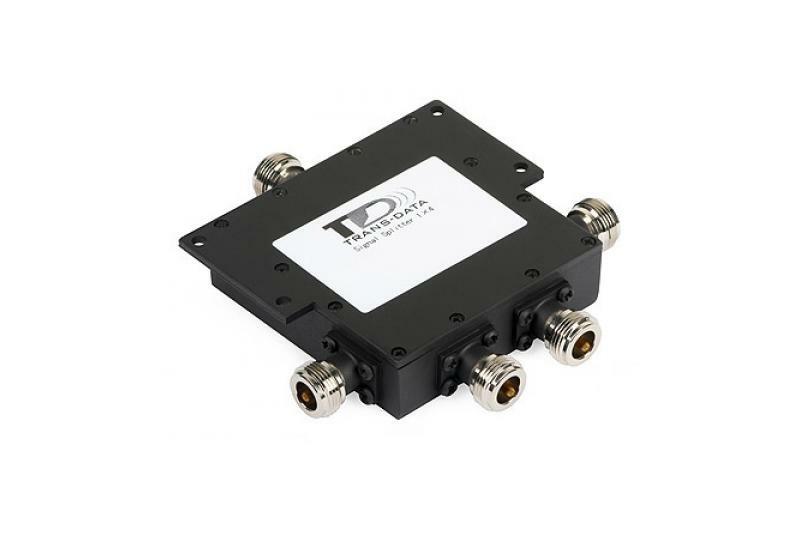 Depending on the band, it has 6...8 dBi gain. 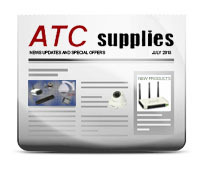 The antenna has been designed for operation with LTE modems equipped with two antenna connectors, some cellular phones, GSM, DCS, 3G modems. 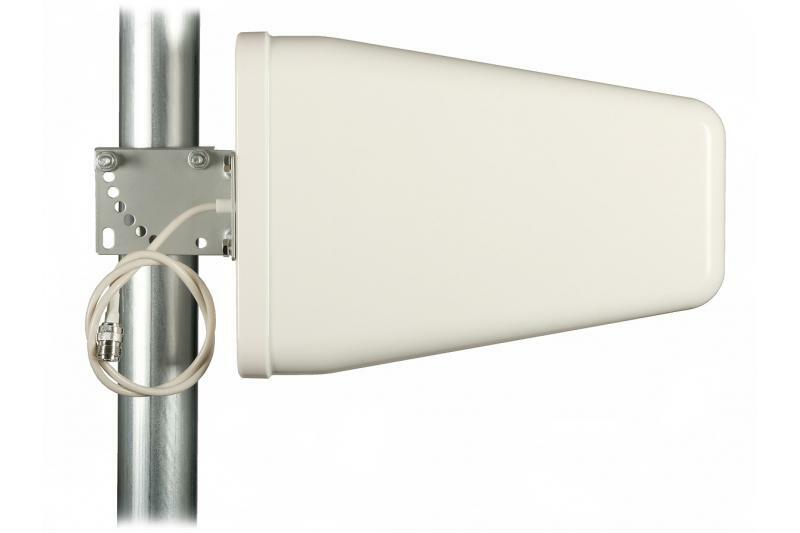 MIMO (Multiple Input, Multiple Output) - technical solution increasing the bandwidth of wireless transmission with the use of multiple antennas (or antenna arrays) on both sides of the link.